So out came my Vignette Box and as anyone who is working on this project knows, all the pieces are now cut and in zip lock bags. So I put them together. Like I said, no one home, free floor space and no kids to run in all over the pieces. In the collage above, the darker pieces are the ones that are finished. The lighter ones are all pieced and either waiting to be stitched (blocks 8 and 12) or waiting for further instructions (Embroidery Patterns) in the future issues of Vignette (Blocks 10,11, 13, 14, 15 and 16). The two missing blocks I am currently working on and hopefully wont be to far from finishing, especially now I have Tennis on the TV to keep me up. What I am pondering now though is what, if anything will we be doing with all this? It just seems like a LOT of left over fabric from the required Bundle that the pattern called for, for the top. Its going to be a gorgeus quilt!!! your quilt looks amazing! I love the way you have made the collage. All that piecing is an amazing amount of work. There does seem to be a lot of fabric left over. Wow! It looks lovely. When I first bought the fabric at my LQS one of the girls questioned how much I was buying just for a quilt and now I know why. 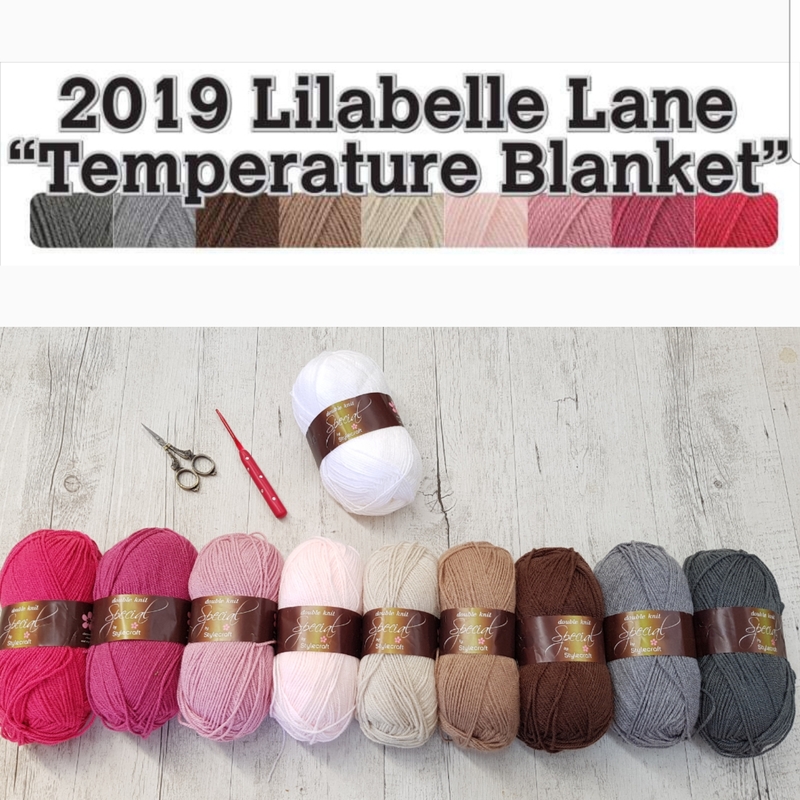 I'm using Lily and Will, so I'm not disappointed I will have some left - I absolutely adore it! 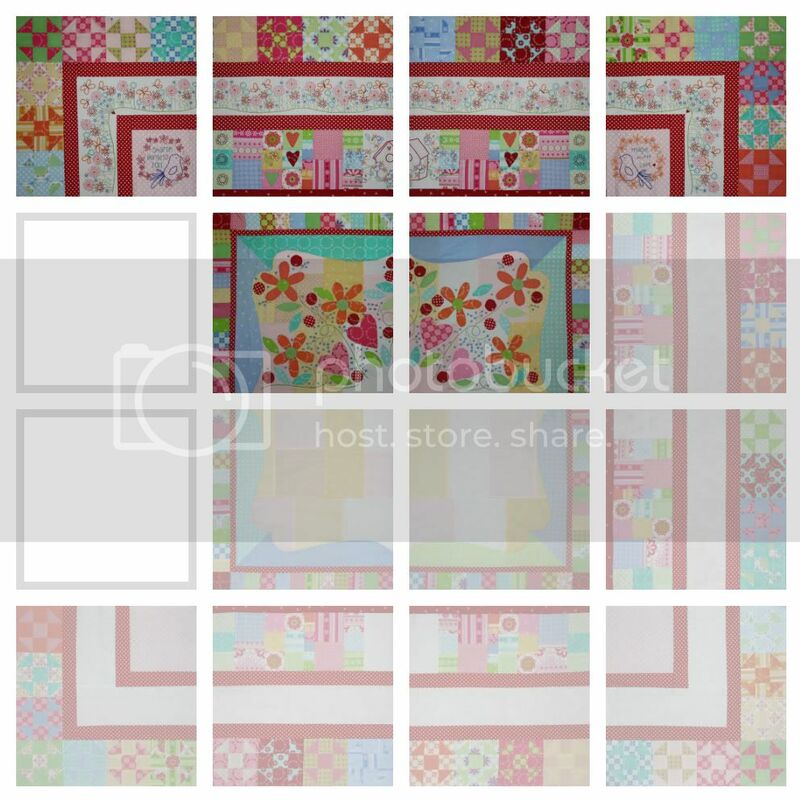 It's lovely to get more of an idea of what the Vignette quilt will look like finished. 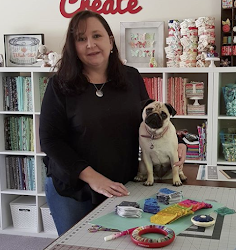 I have been watching your progress on the Vignette blog and you have my admiration for keeping up to date with a quilt that is very involved to make, let alone everything else! Wow, that's an ambitious project -- it's going to look wonderful!